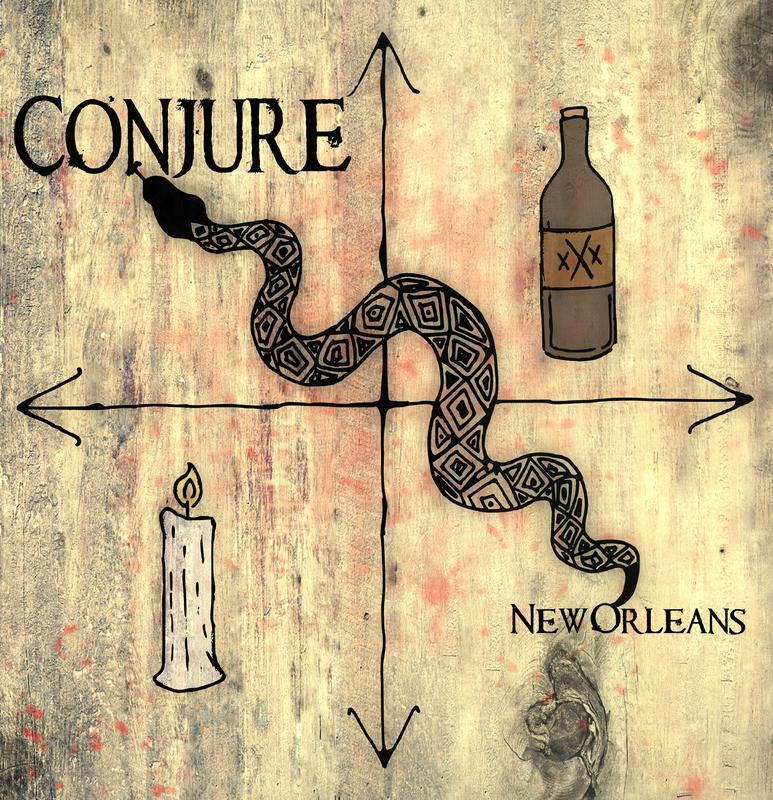 This weekend of conjure is an event to behold! One of classes, workings and magic. Even a party! Experience magic that only new Orleans has to offer! All sales final. No refunds. Blockbusting and Road Opening. Moving the mountain out of your way!